His favorite draft will go down extra smooth when he uses this engraved beer glass. With it's beer can shape, he'll get the full effects of drinking it from the can but he'll appreciate the taste coming from a glass. 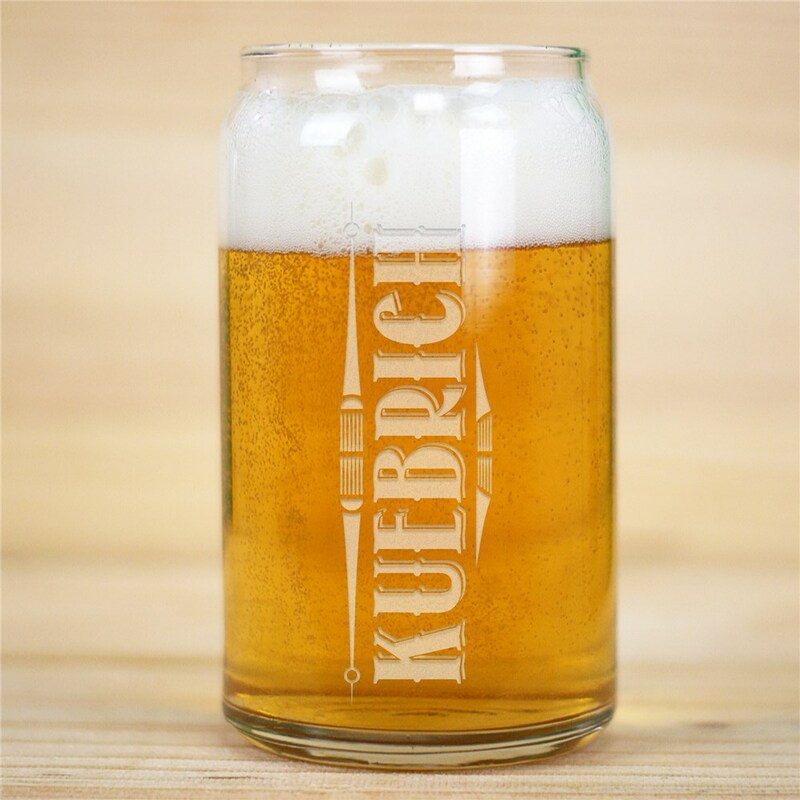 Make this unique beer glass a great gift for father's, groomsmen or anyone who appreciates a nice chilled brew. The glasses I ordered came out looking great!